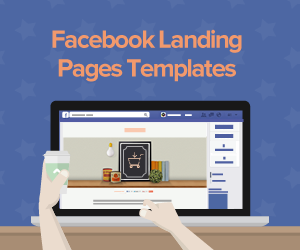 When creating a campaign landing page, your main aim is to get prospects to convert. When it comes to education, one needs to invest a lot in an education landing page if you would like your prospects to convert. 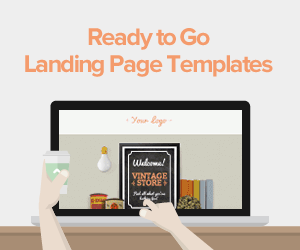 Landing pages are essential no matter what kind of campaign you are running. 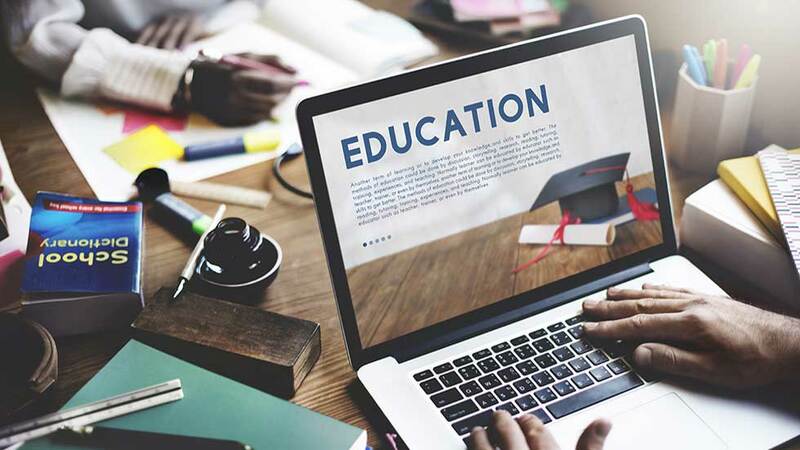 In order for you to create an effective education landing page template, there are a number of things that you need to get in place as well as a few questions that need to be answered. You need to make sure that the landing page you create is able to answer the questions that your prospects may have. Keep your education landing page simple. Lander is a market leader with experience and skilled people for landing page template creations. 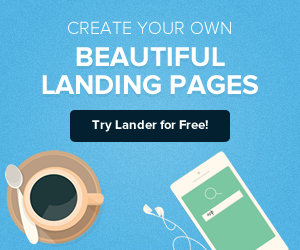 Get the education landing page you want to be created, by the best at Landerapp at an affordable price. If you want your landing page to be successful you need to first understand your target audience and create personas. This will help you to consider the needs, concerns and wants that your audience could possibly have. The information you collect from answering the questions above will guide you in creating the landing page copy, selecting images for the page and creating a CTA that will entice prospects to click on it. Since you will be having multiple personas, it will be necessary for you to create multiple landing pages. You should make sure you take advantage of this aspect despite having created your landing page for a paid campaign. 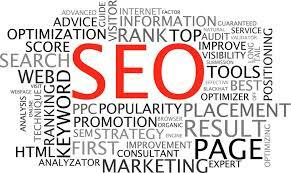 Organic search results will help you to increase your conversion rate. You can optimize your landing page so as to help it occupy a much bigger SERP real estate. 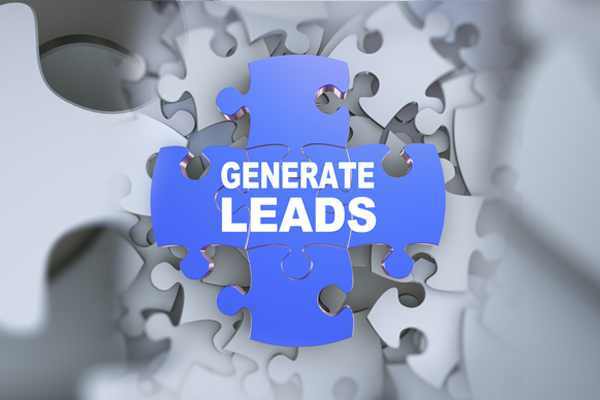 You can even target keywords that would help you produce leads that are of higher quality. This will help significantly when it comes to gains from enrolment into your school. In the higher education market, video content is very important when it comes to the success of a landing page. This is because prospects crave to have a real understanding of community and atmosphere that they will be joining. When you display a video that focuses on campus life and the real experience of being a student at your university can really influence landing page conversions. Viewers usually lose interest in the video content if a video runs for too long. You should make sure that you have a video that runs for 30-60 seconds. When you optimize your video, you will get better results than a website which only has copy. You should make sure that you use clear keywords and also make the Meta titles very concise if you want to make to the first page on a Google search. Including a video, the sitemap will enable Google to find and index your video. You should place your video at the center of your page so as to let users know that it is important. This will also entice them to click on it so as to see the content it contains. You should never give your prospects too many options. Make sure that your video is the main vehicle of communication. Too much copy around the video will distract them from the video that you want them to watch. 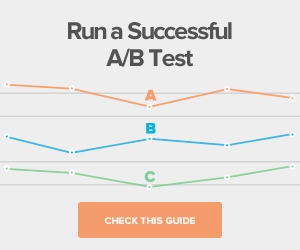 Ensure that you include a strong CTA. You can choose to end the video with a voice over or an animation pointing the prospects to a form. Try and make it as clear as possible what action you would like your visitors to take and don’t only rely on the text above the video to guide them. The following are some of the most common mistakes being done when creating an education landing page. Most schools usually make the mistake of redirecting prospects to a generic webpage from their paid campaigns. This may increase your bounce rate as the prospects may feel confused or mislead. The home page may also have too much information that may make the prospect feel overwhelmed and thus abandon you all together. You should always provide enough information that is easily digestible by your visitors. When you give too much information, your prospects may feel bored and leave your page without making a conversion. 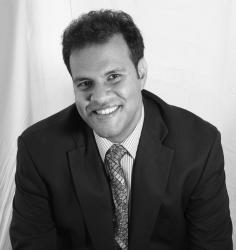 This problem can be very costly when it comes to losing prospects. This problem is usually caused by adding too much graphic to your landing page. You should put enough graphics that won’t hurt your page loading speed. The main purpose of your education landing page is to generate leads and get student inquiries. You should make sure that the forms you have on your page are able to capture the relevant student details. This can help you keep in touch with the prospective students and also helps your admissions team vet the leads and qualify them. This is one of the biggest mistakes you can make when it comes to creating an educational landing page. Taking the time to create personas for your prospective students helps you know who the ideal student for your school will be. This will help you pre-qualify the prospects so as to get valuable leads that are likely to make a conversion. In conclusion, an education landing page template needs to be simple and should offer the necessary information to prospects. Ensure that you take your time to create an effective landing page if you would like to increase your conversion rates. If you follow the tips that we have given you, you will be sure to create an effective landing page for your school.